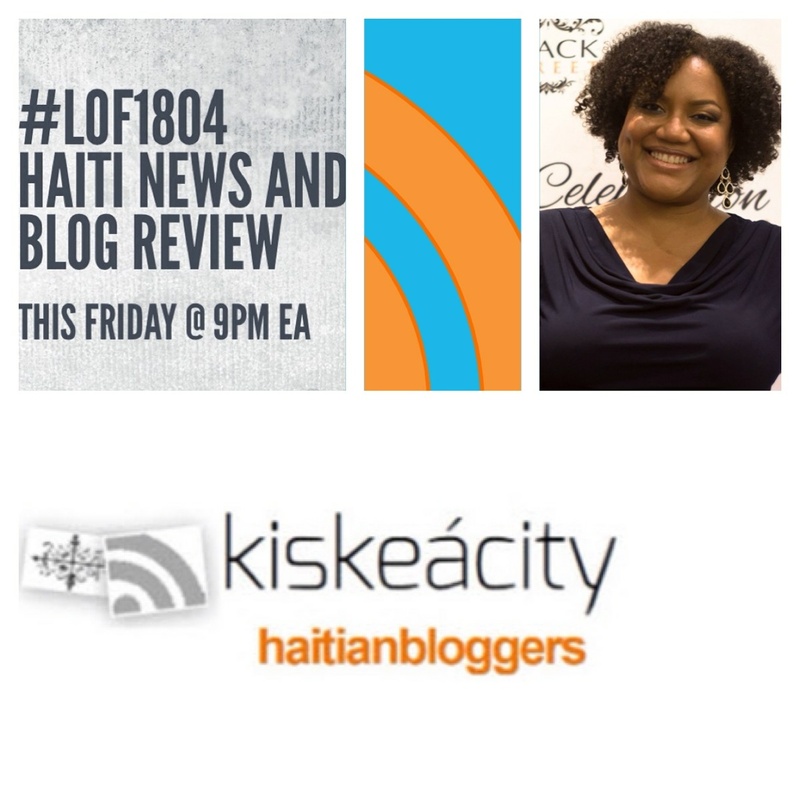 Join me friday (tonight) at 9PM as I go over the latest Haiti news and blog commentary with co-hosts and guests, including a recent video by filmmaker Rachelle Salnave asking why US presidential candidate Hillary Clinton, unlike Donald Trump, has not visited the Haitian-American community in South Florida. We'll also try to catch up on the latest with the upcoming Haiti election. Listen live or on demand on the player below or at tobtr.com/s/9504267 . Or, listen LIVE ONLY on the phone at (714) 242-6119. 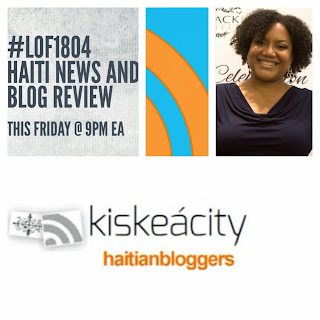 Join me this Friday at 9PM as I discuss US presidential candidate Donald Trump's meeting with Haitians in Little Haiti, Miami, last week with Hugues Girard, surprise guest(s) and callers. We will review various articles and listen to some audio. Please call in at (714) 242-6119 or listen on the player below. Apologies for not holding a show last week at the planned time. I have been testing newer, better sound options and was in limbo between two such options neither of which was working properly at our usual meeting time last Friday. I did not announce tonight's show for fear that the new sound system was still not working. But I held the show and everything worked out fine. The resulting audio is below. It is now in High Fidelity, which I am very happy with. I was receiving routine complaints that my voice was too low in the former call -in format. Now I am using BlogTalkRadio HiFi Beta with a brand new Yeti mic. The audio is satisfactory and much better than before but can still use some minor perfecting so I will keep experimenting. The first is significant because we have held several shows here arguing that Hillary Clinton was instrumental in stealing the 2010 election for Martelly. At that time our sources were non-American. But now we find proof of this in leaked Hillary emails, namely in comments made by one Laura Graham, COO of the Clinton Foundation. The second is interesting because Trump is doing outreach in the Haitian community in Florida that many lobbied for Sanders to do but to no avail. That omission on the part of the Sanders campaign was disappointing in light of the fact that Sanders was allegedly having trouble making inroads with the black electorate. I say allegedly because many believe Democratic primary results were in fact rigged. I am out of commission for the Labor Day weekend! Enjoy and see you next Friday at the usual time. Sent hurriedly from my iPhone. Please forgive typos.